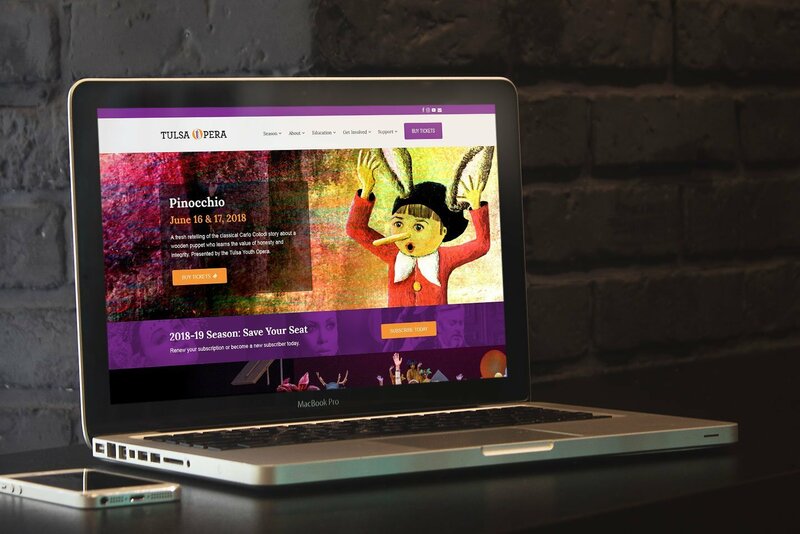 Tulsa Opera needed a modern, responsive website design and comprehensive digital marketing strategy in order to update their branding and reach a new generation of arts patrons. 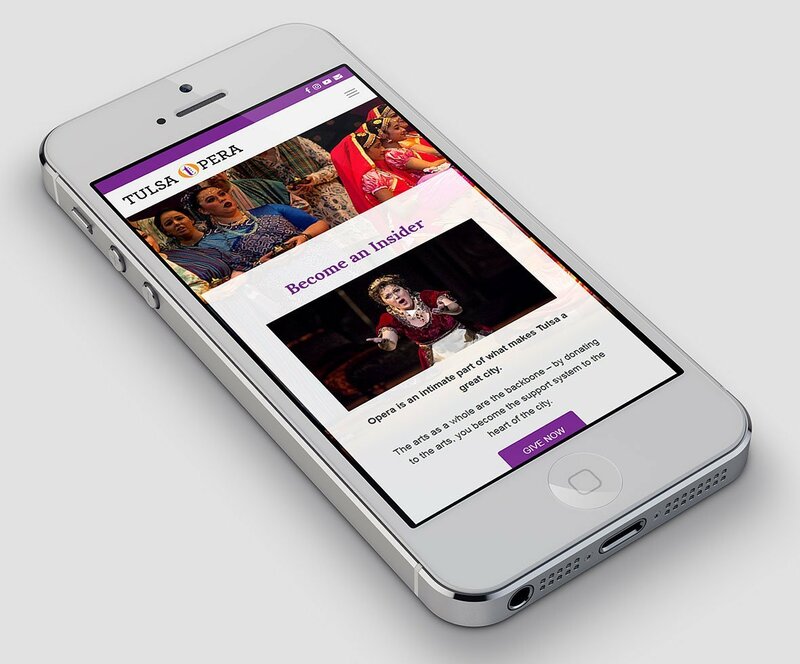 We kicked off the project by upgrading their website to meet Google mobile and speed standards. 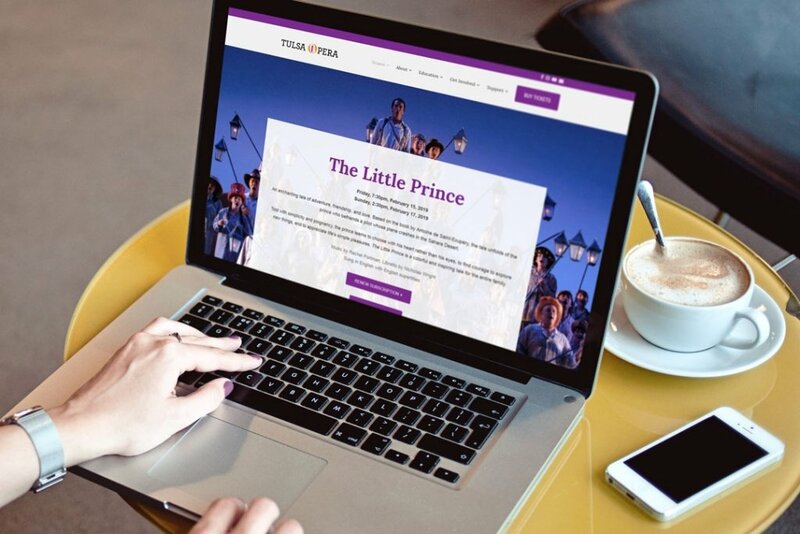 Next, we optimized the website architecture by simplifying the navigation, removing outdated pages, and adding redirects to new pages. We also made it possible for patrons to purchase or renew their subscription online. 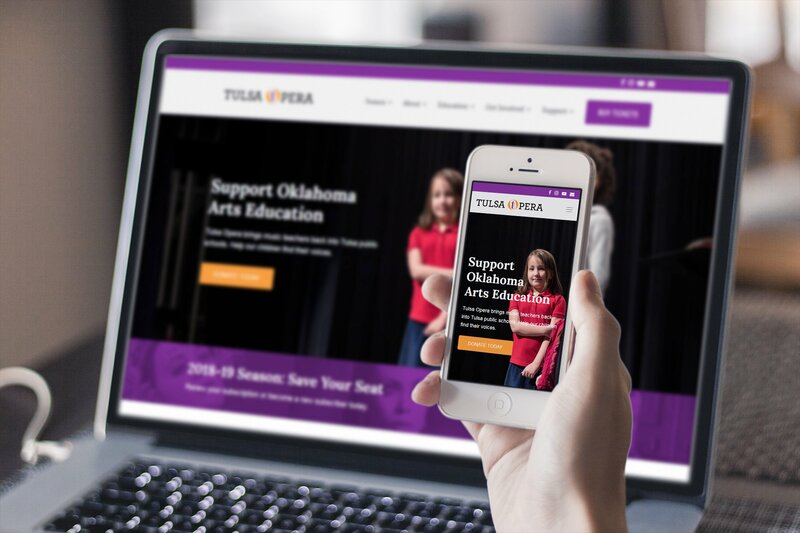 After laying this groundwork, we gave the website a fresh look by completely redesigning the home page and top level pages. The new design is vibrant, colorful, and highly modular, allowing sections to be added or removed as needed throughout the season. 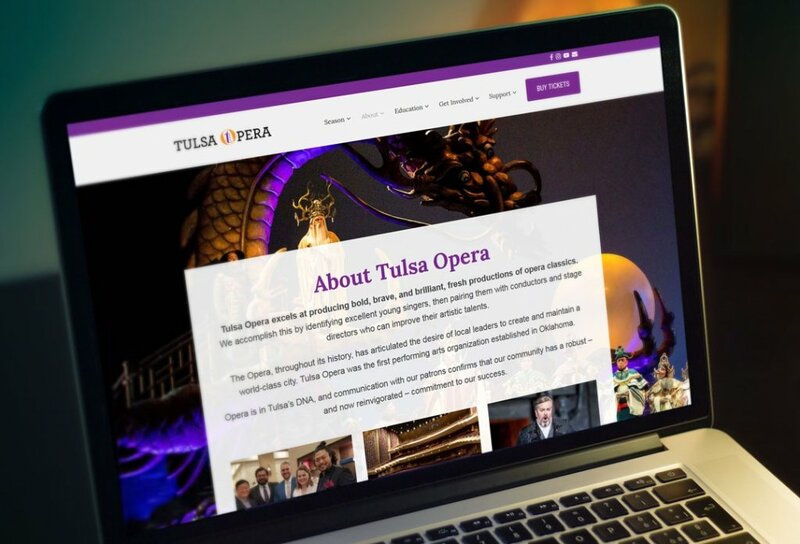 We built the Tulsa Opera website on WordPress using Google best practices: responsive design, fast-loading page content, and integrated tracking software. 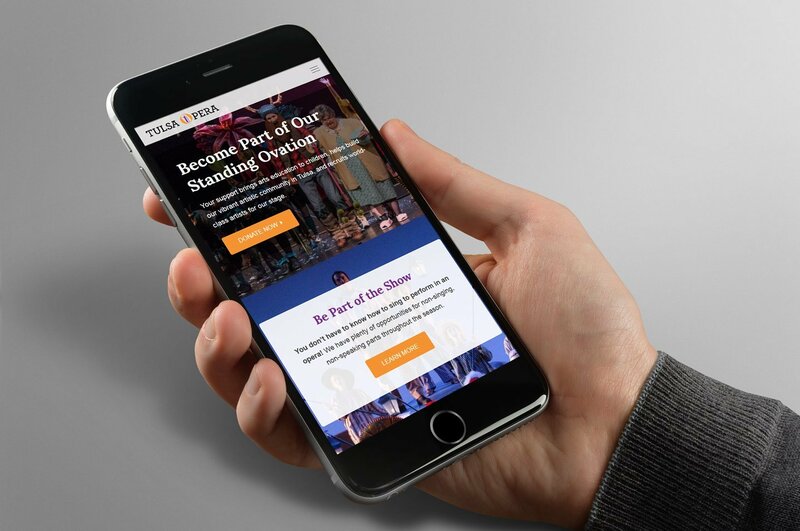 We organized our marketing efforts across all channels, including print brochures, blog posts, email campaigns, landing pages, and social media platforms. 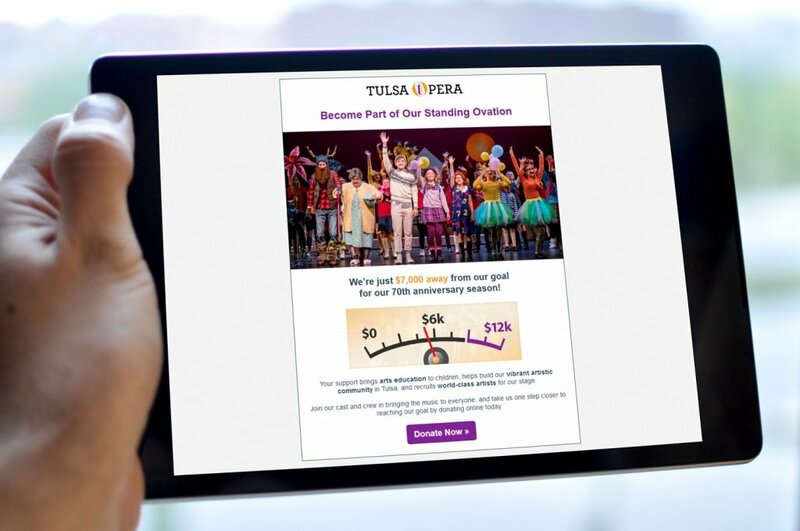 We integrated online payment technology in order to make it easy for patrons to donate to Tulsa Opera, purchase or renew their subscription, and sign up for special events. “I am especially grateful for your expertise and talent. 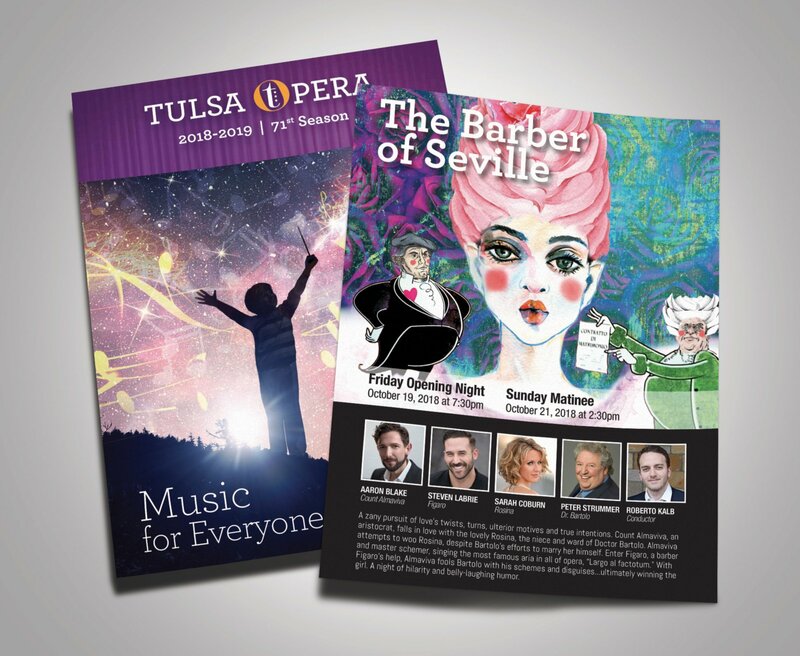 Your work is already making a difference for the Opera. Together we can make a difference in our community.